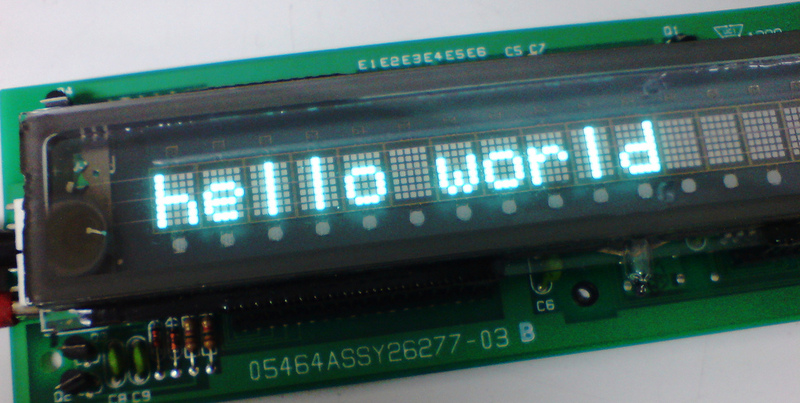 The idea behind Hello World Projects is to create simple tutorials that does one simple thing. Usually it involves turning on an LED or displaying "Hello World." These are simple building blocks you can use for more complicated projects. I often find that the simplest tutorial is actually most helpful. The more complex a tutorial gets, the more I have to weed and parse since not all details does not apply to my specific needs. First in the series, Hello World Custom PCBs (Printed Circuit Boards). Got some topic you want to learn about? Let me know in the comments. Or email me at hi@nyl.io.